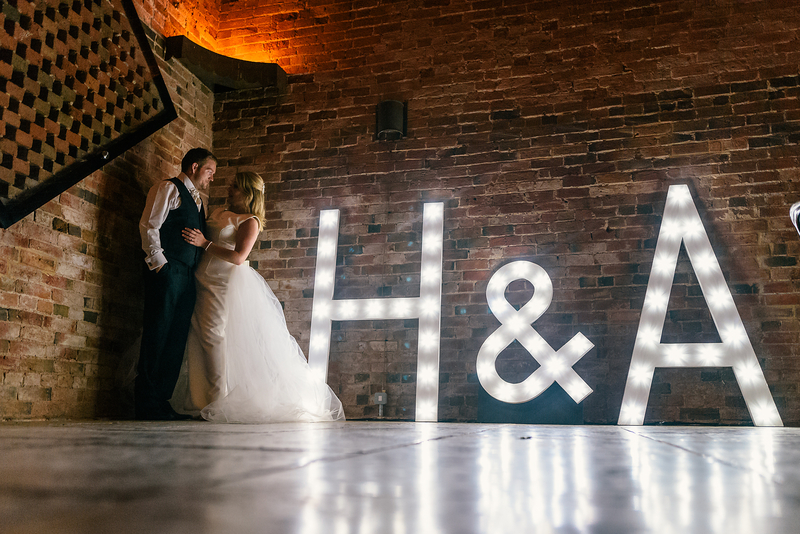 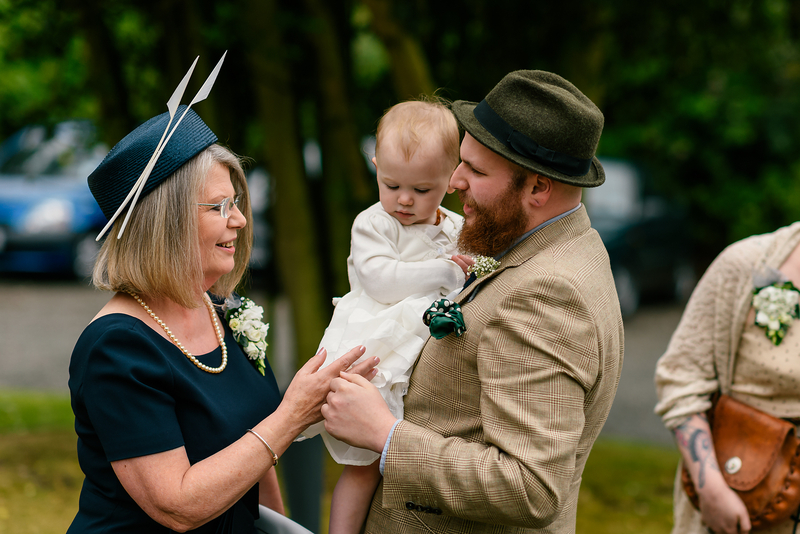 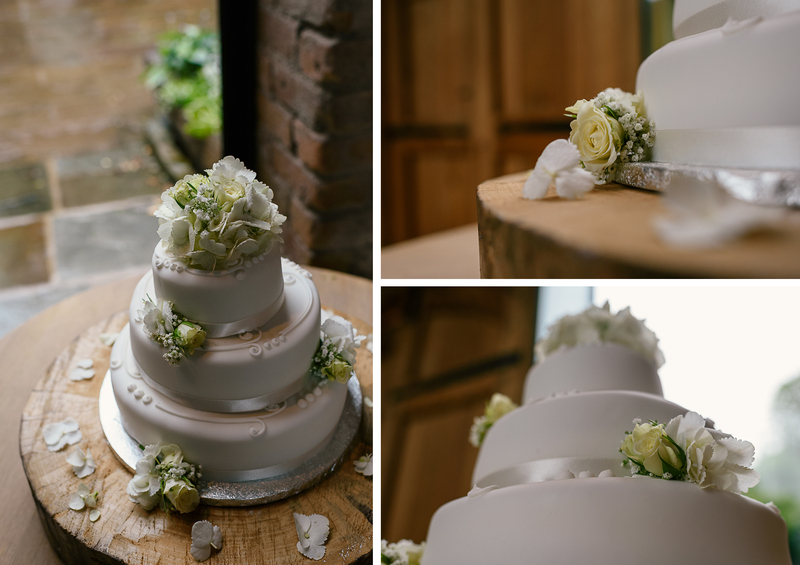 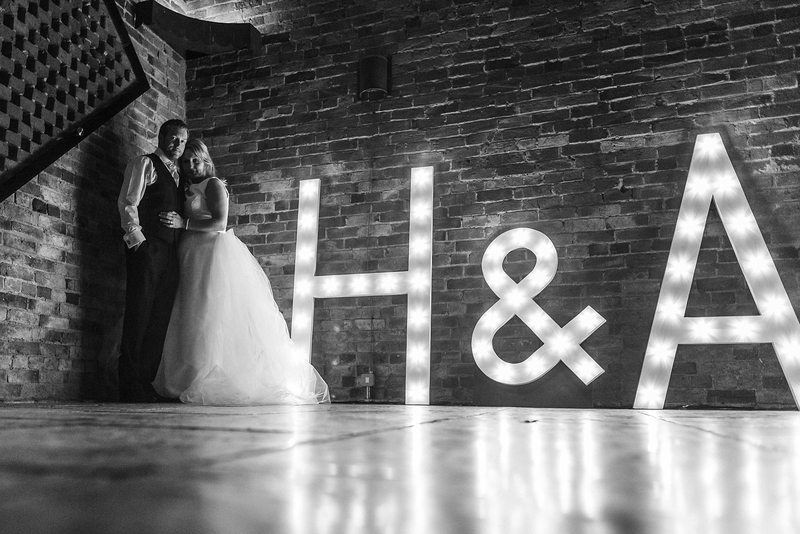 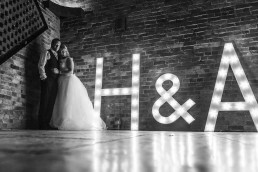 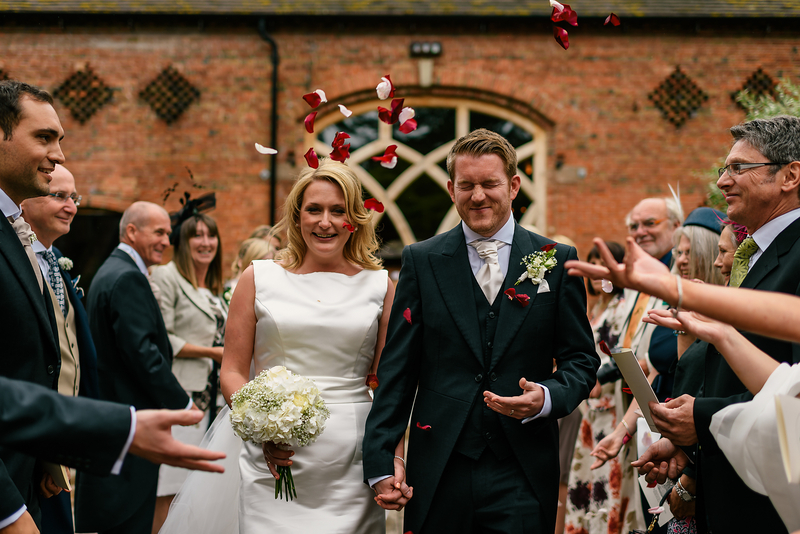 After what has been my busiest year as a Birmingham Wedding photographer, something had to give and unfortunately it was my blogging. 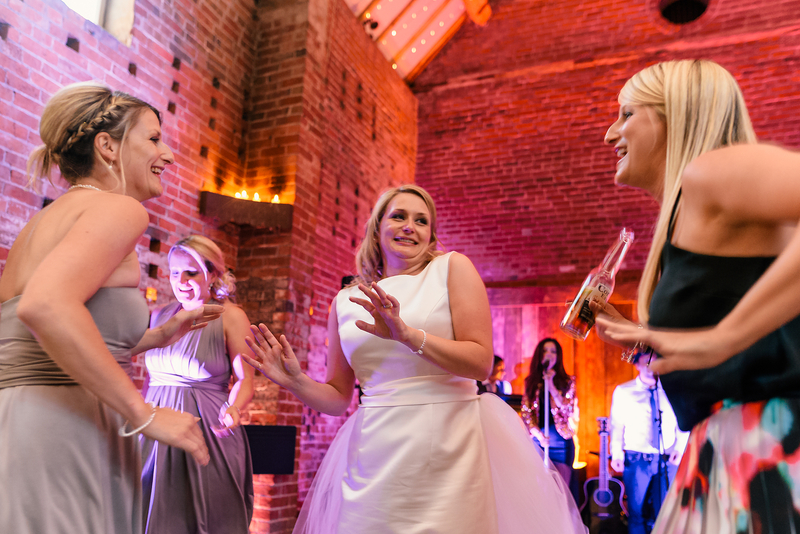 I’m now in a position to share more of my 2015 antics until the madness of 2016 starts to kick in. 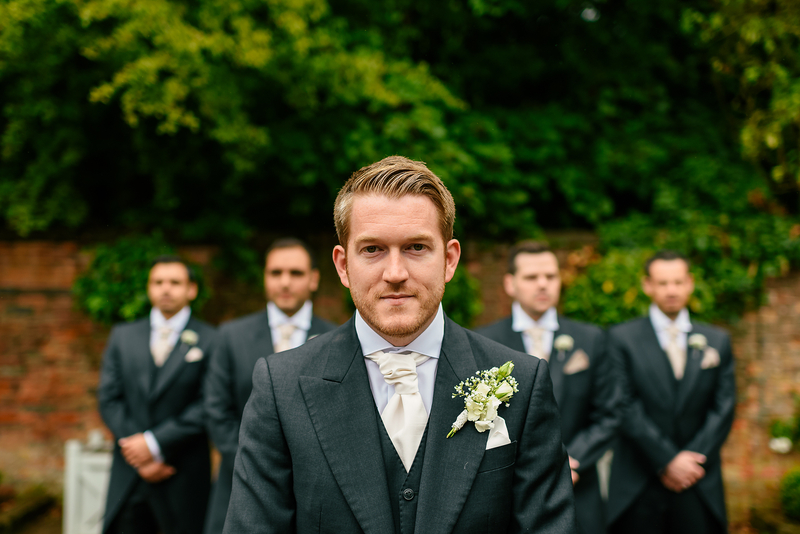 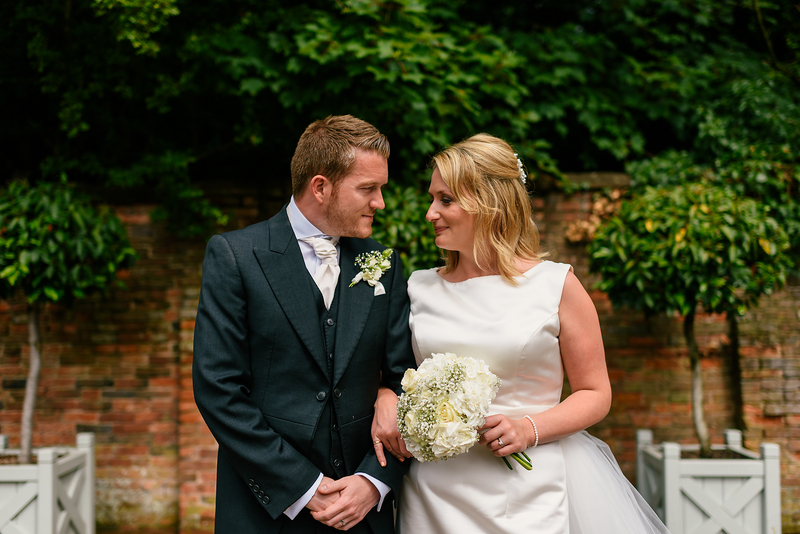 I have several weddings which I have been dying to share with you all, so lets start with the wonderful wedding of Holly + Alex. 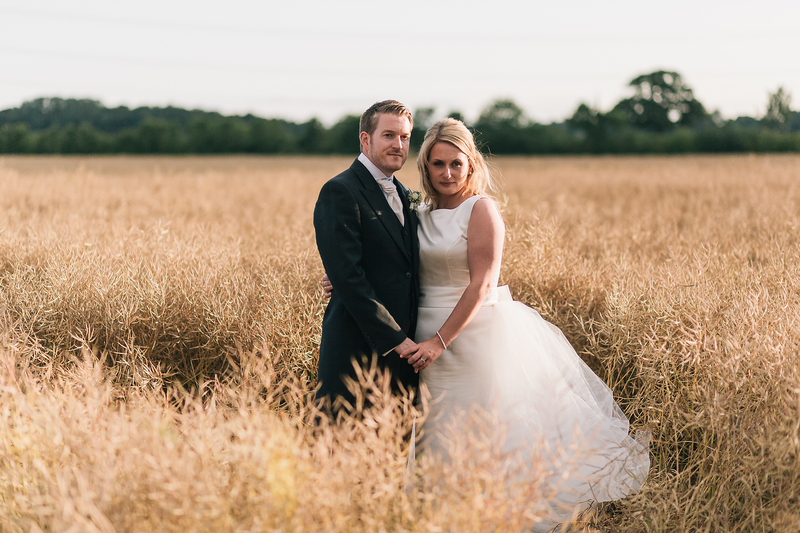 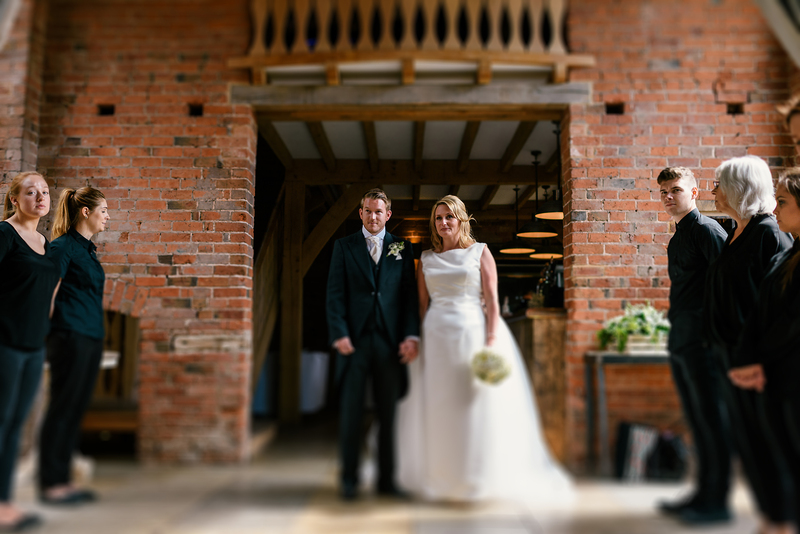 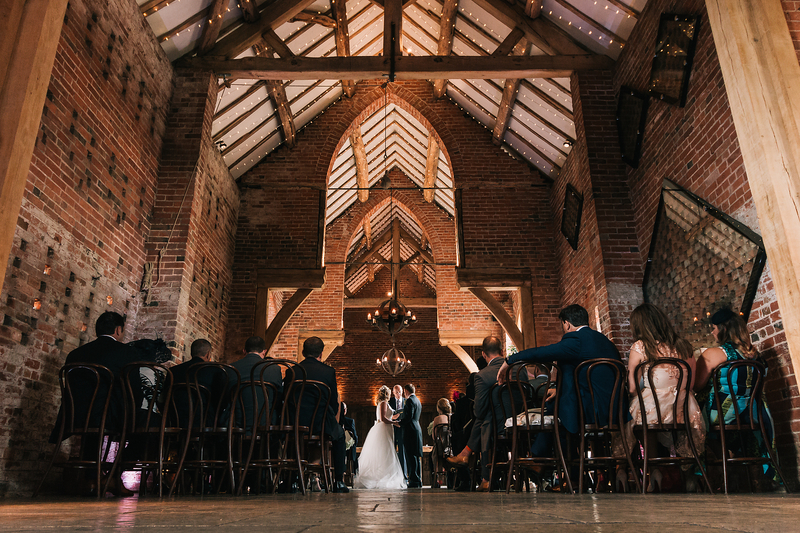 This lovely couple chose the amazing Shustoke Farms Barns for their entire wedding day, a venue I am at home at having shot their many times now. 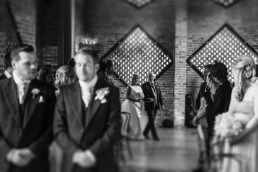 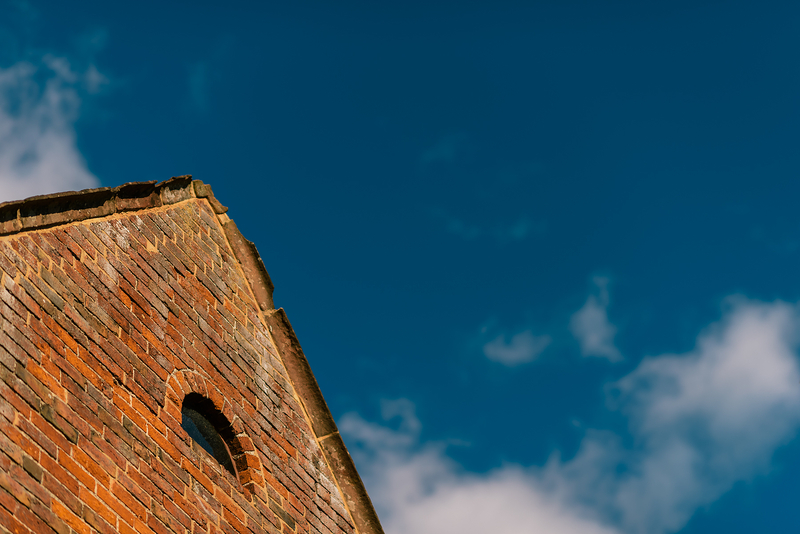 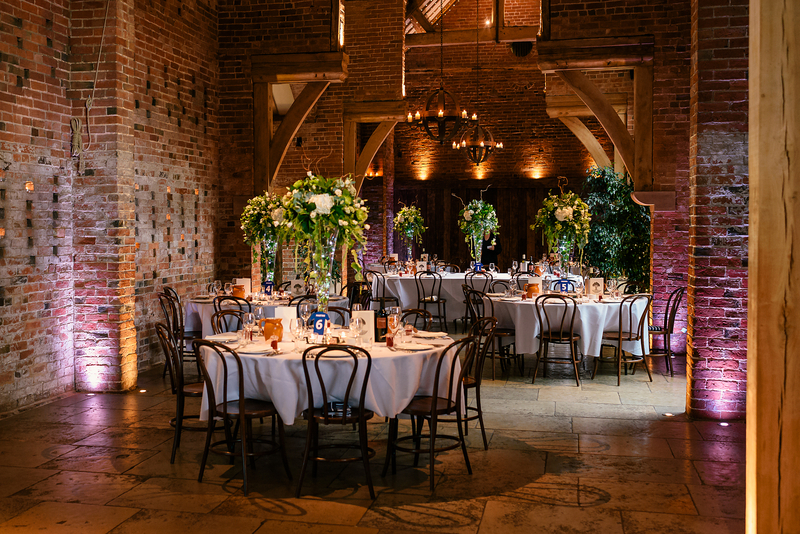 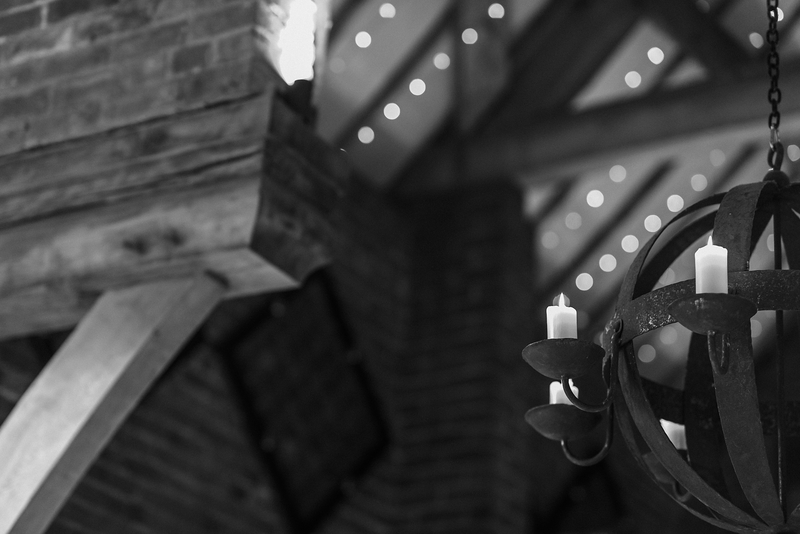 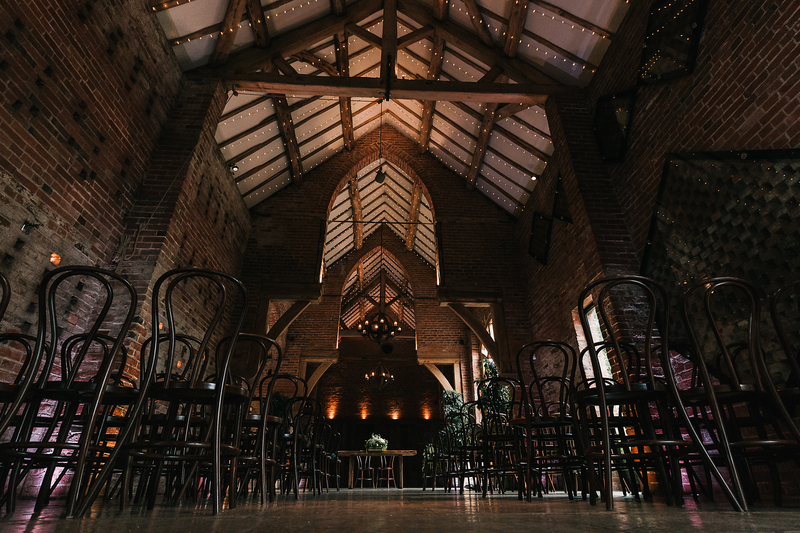 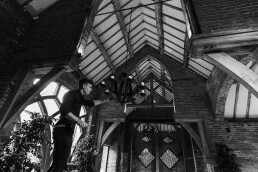 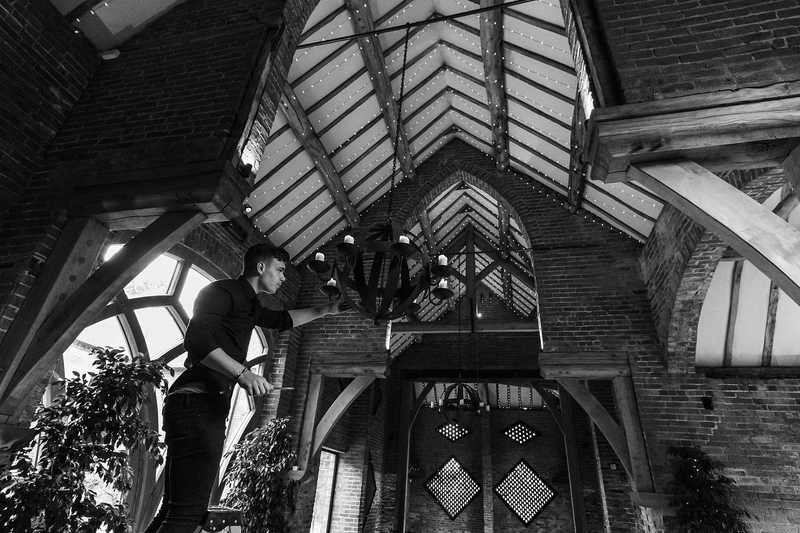 Every time I go back however, I’m always blown away, its the dream venue if Midland barn weddings are you bag, but more importantly, the people that work their share the same passion for the place. 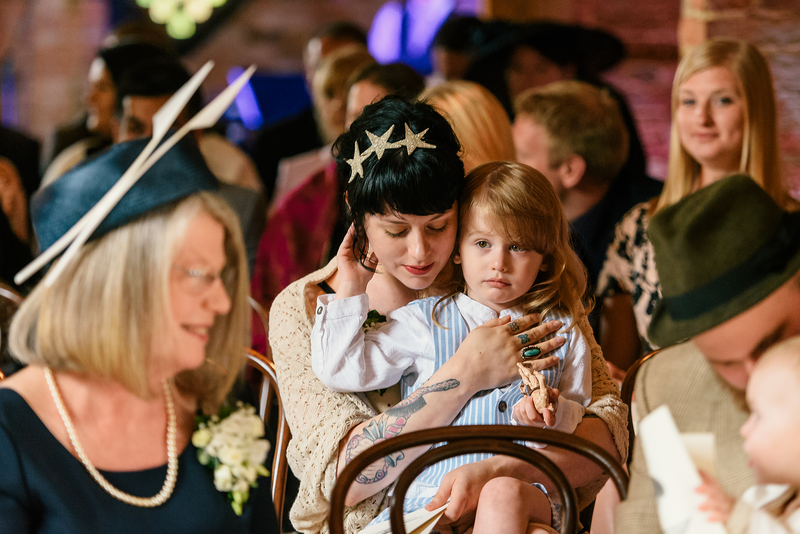 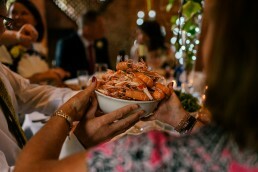 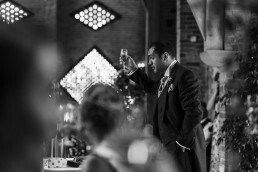 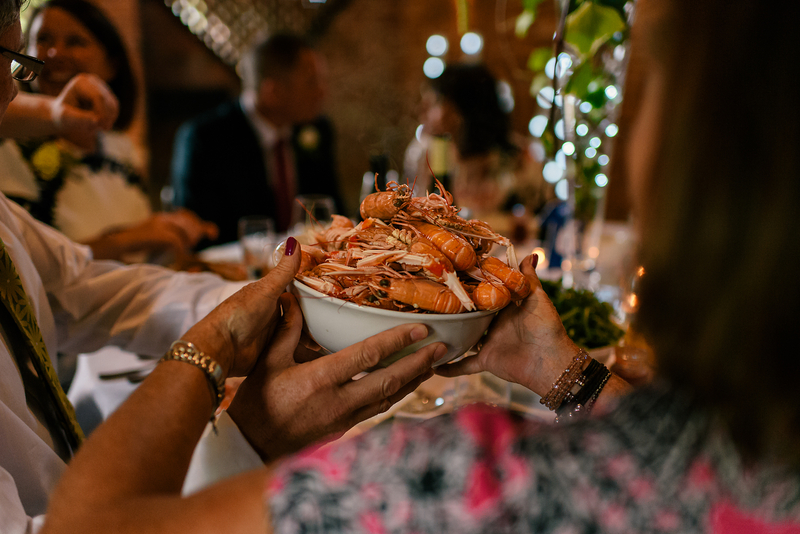 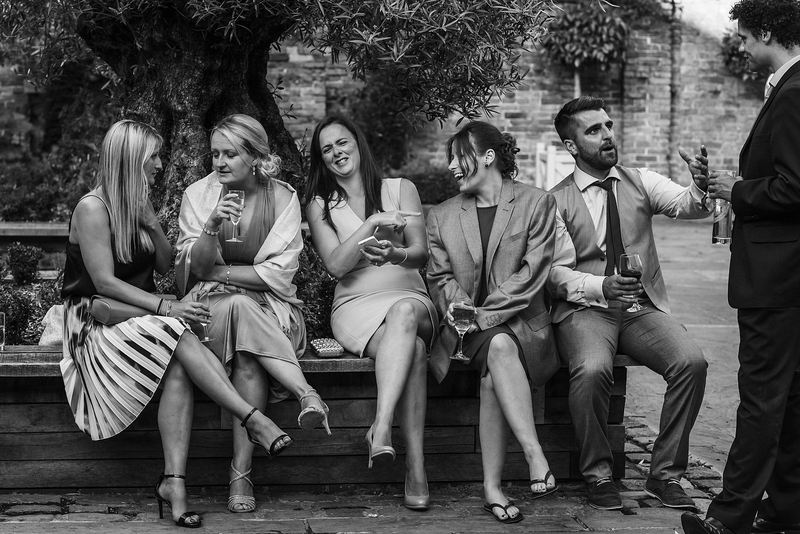 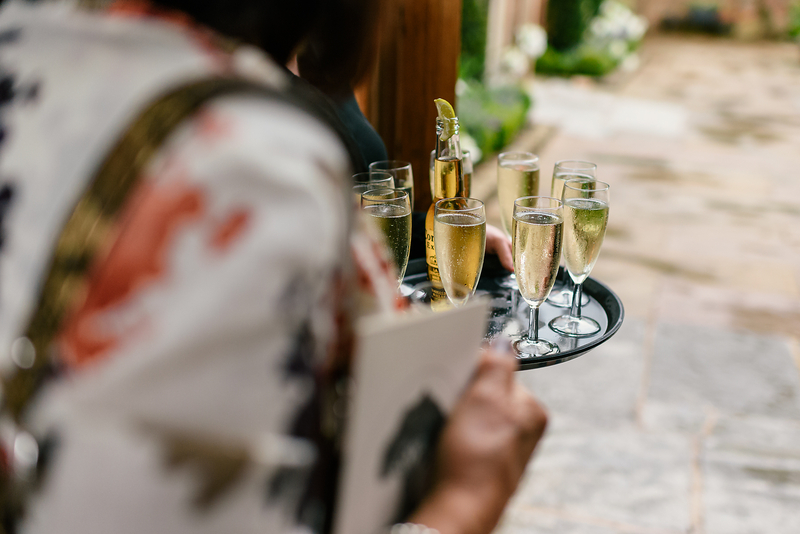 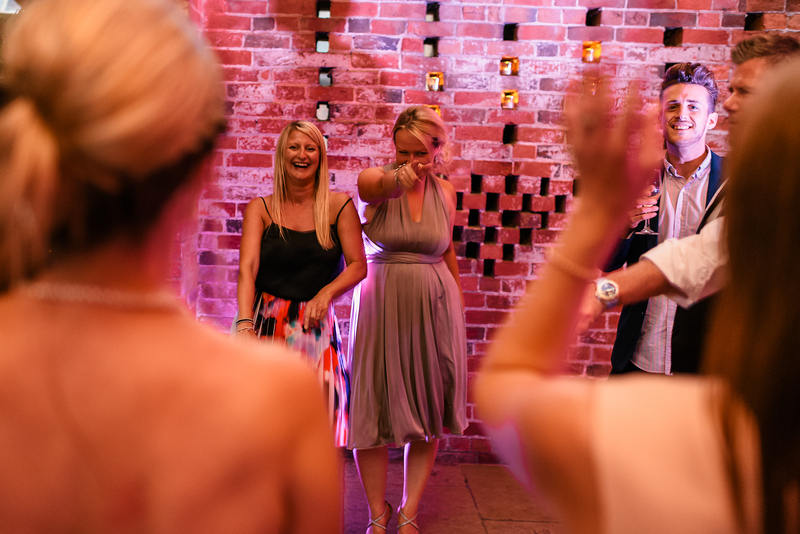 It really comes across on the wedding day with all guests treated with exceptional hospitality, fine food and an amazing atmosphere. 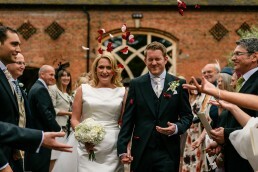 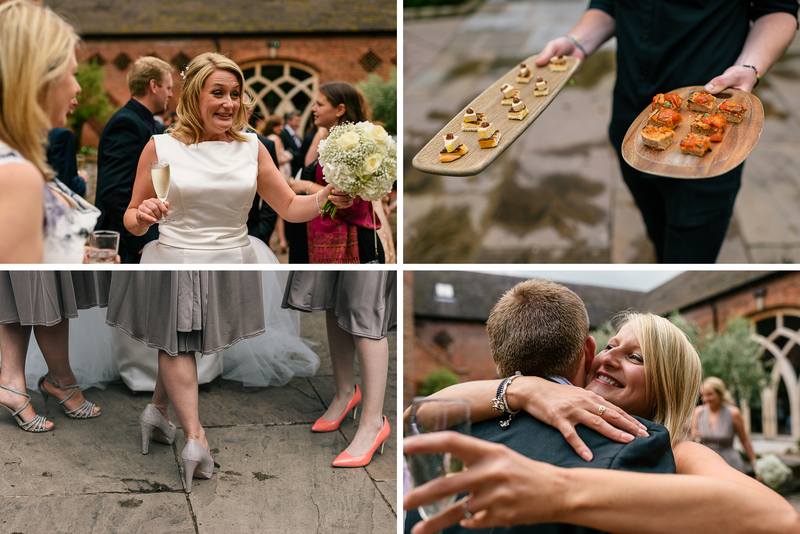 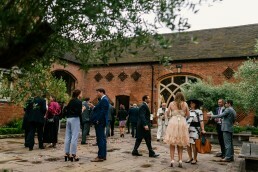 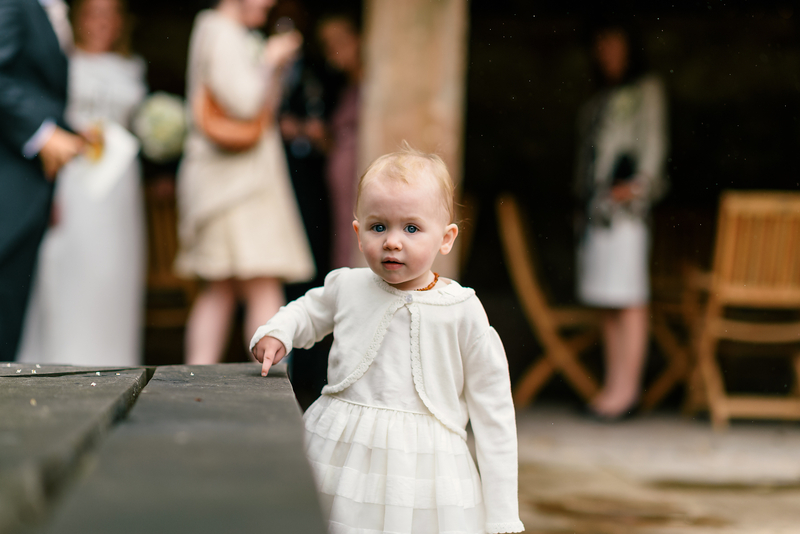 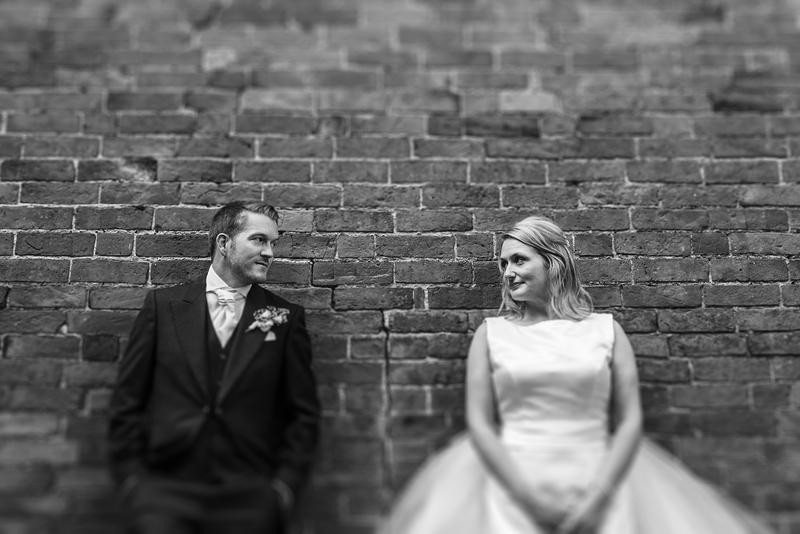 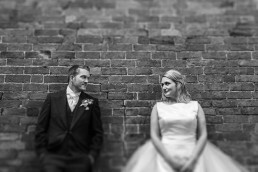 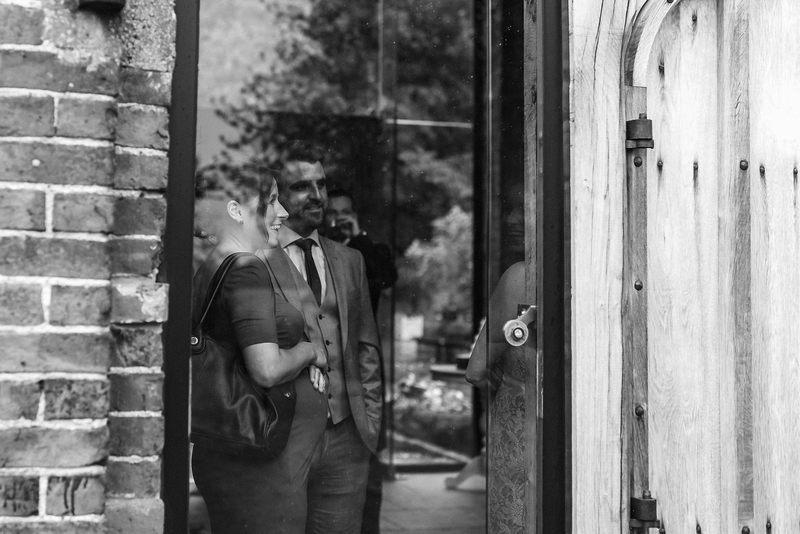 Holly + Alex’s day was no exception and although rain did threaten to put a dampener on things, the sun burst through and soon dried out that wonderful courtyard. 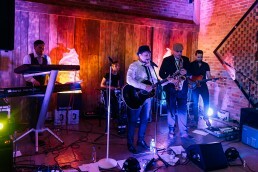 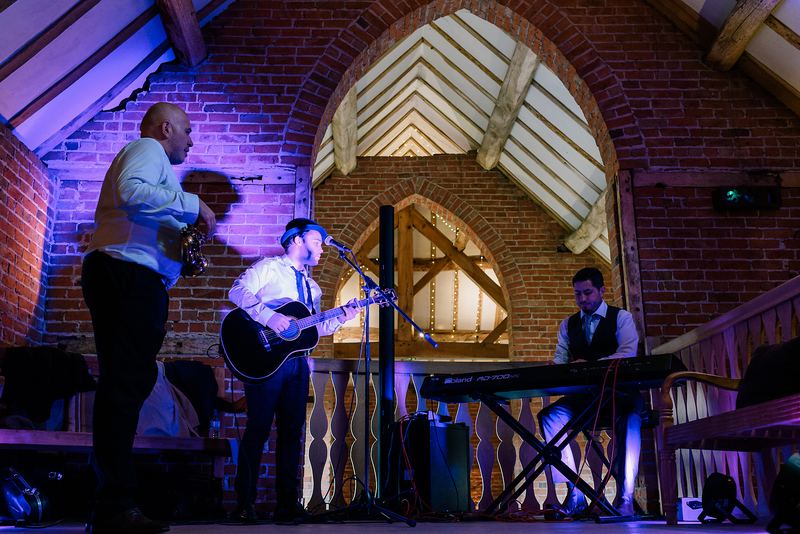 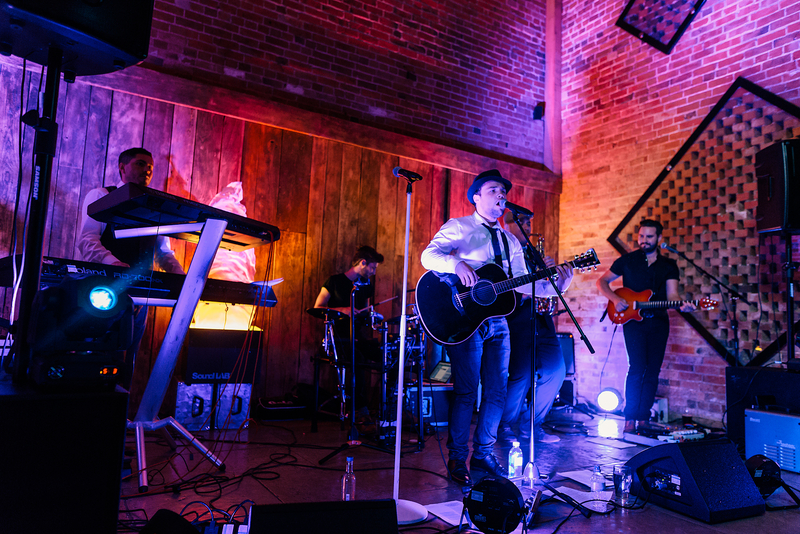 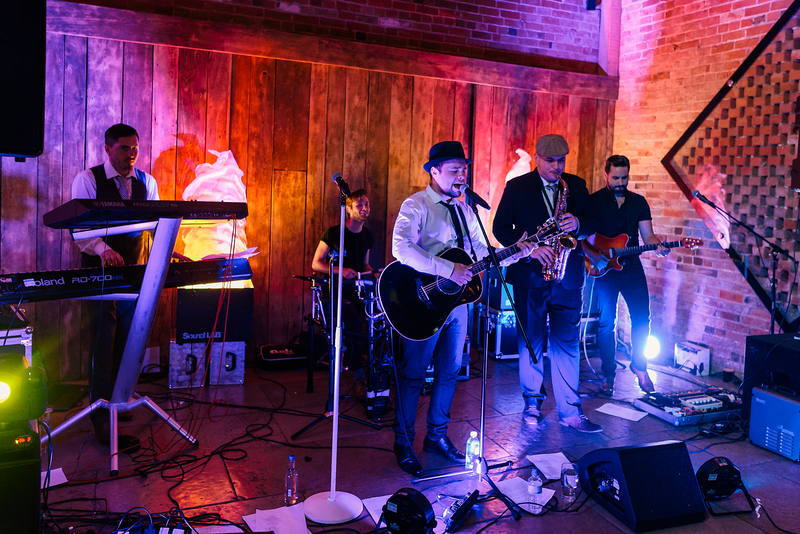 Guests were treated to music throughout the day by the amazing Apollo Soul. 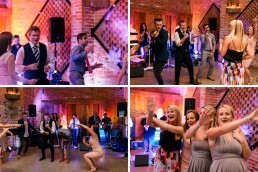 I’ve bumped into these guys a few times now and I can assure you they never fail to deliver. I was in very good company for this one, the super talented Miss Amy-Rose. I have got to know her really well this season and could not have wished for a better wingman (woman dude). 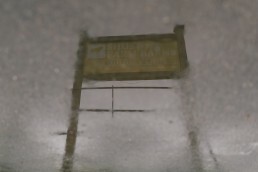 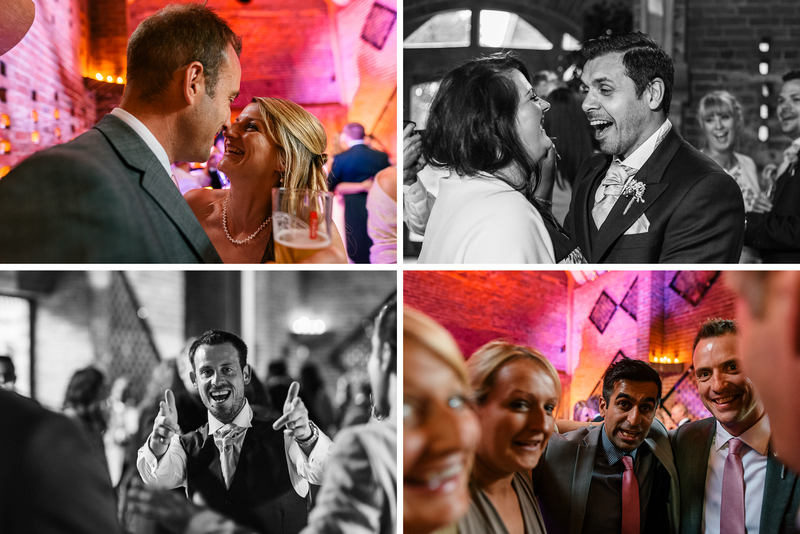 Follows are just some of my favourite moments…. 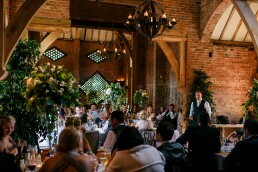 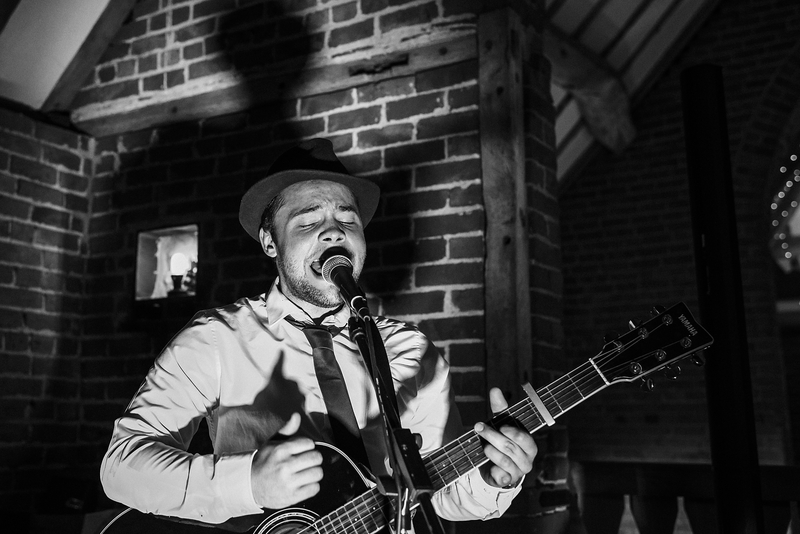 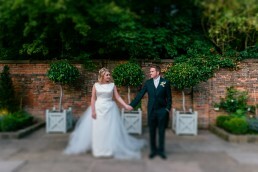 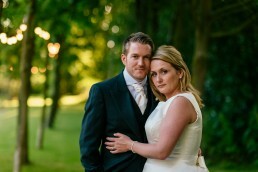 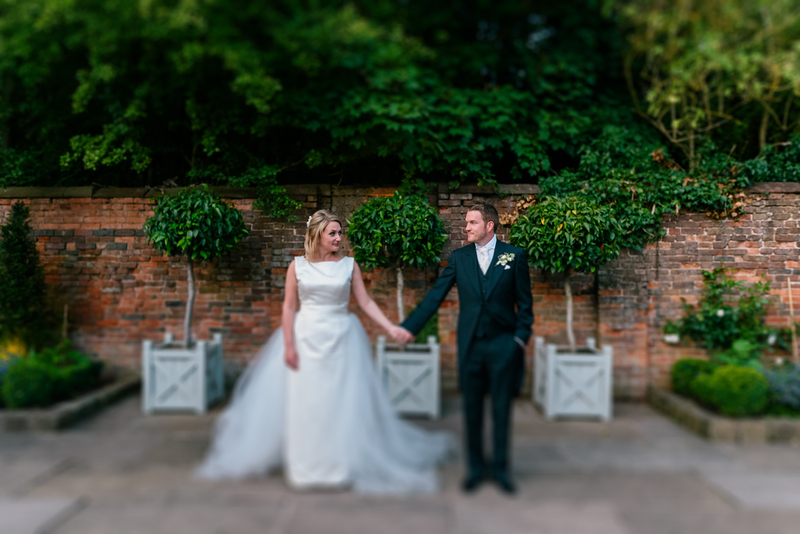 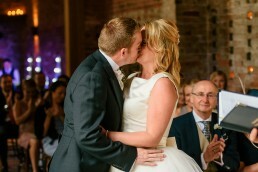 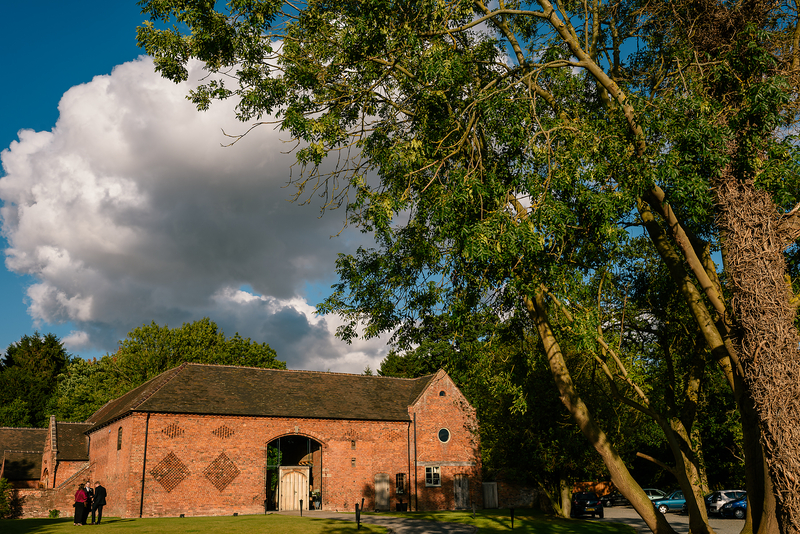 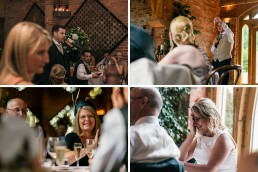 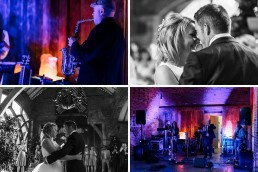 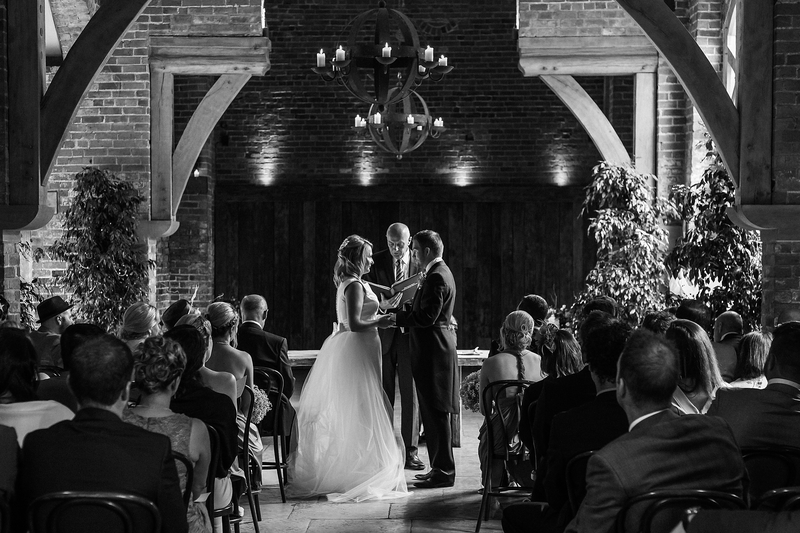 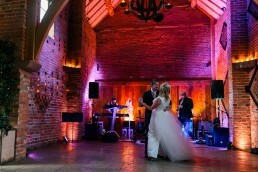 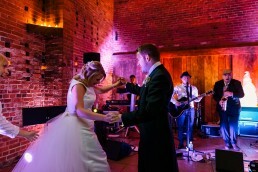 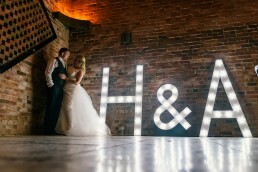 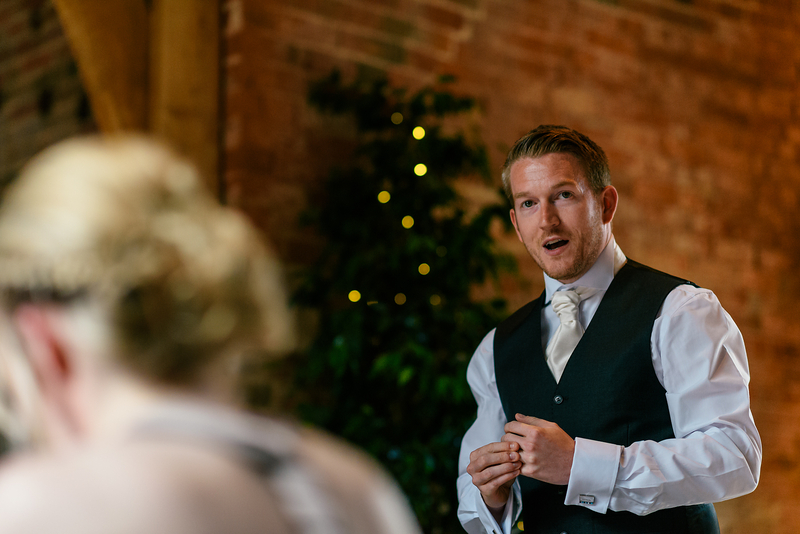 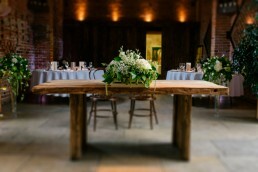 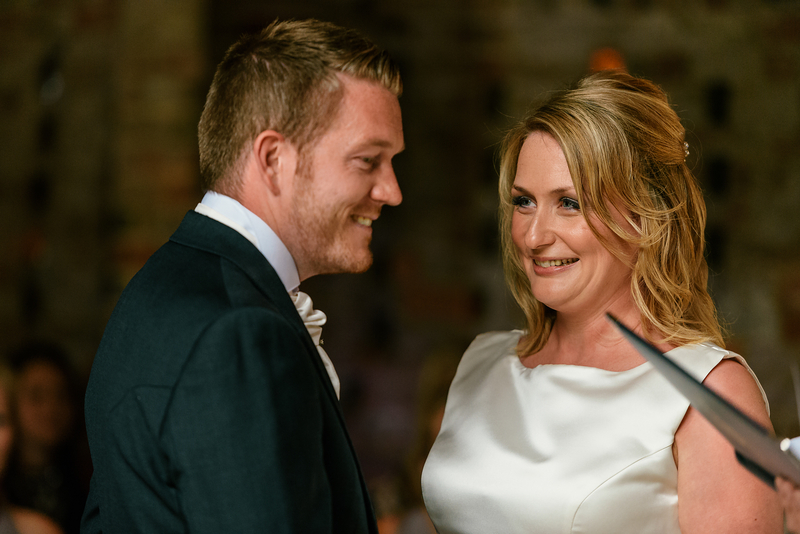 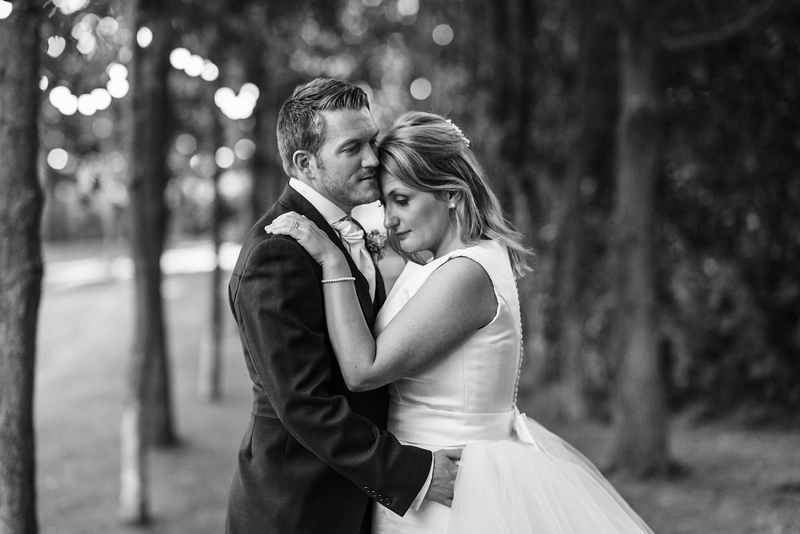 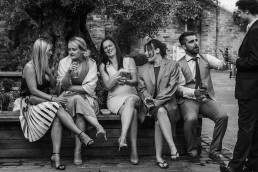 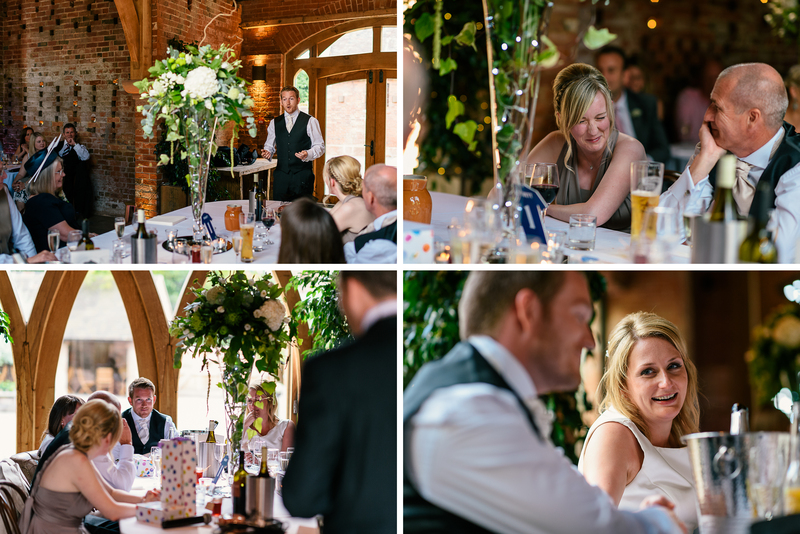 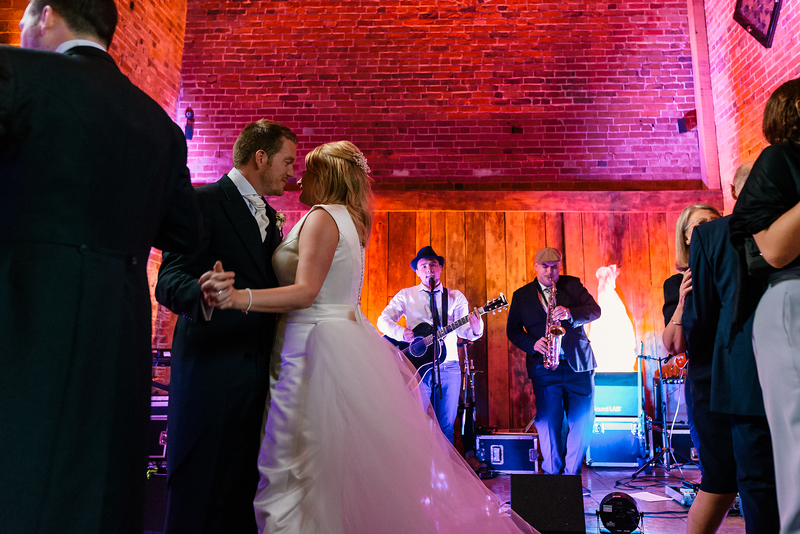 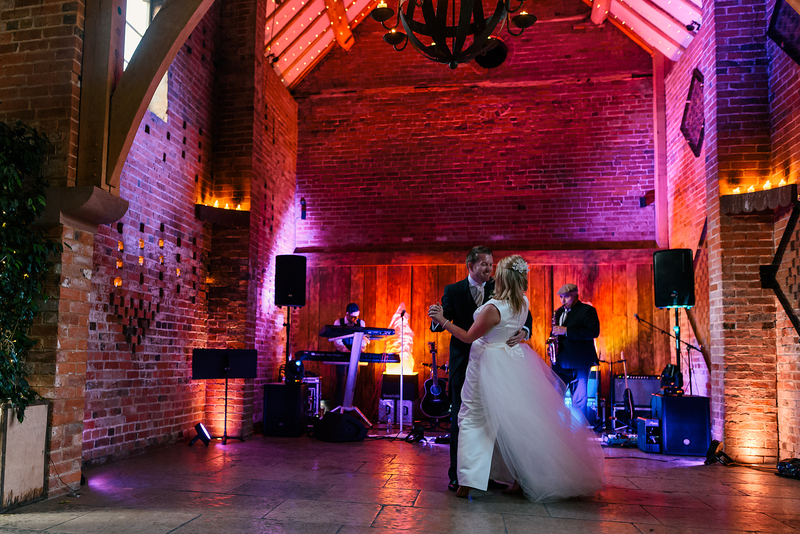 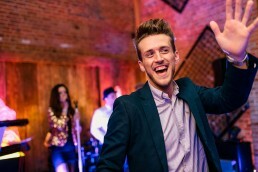 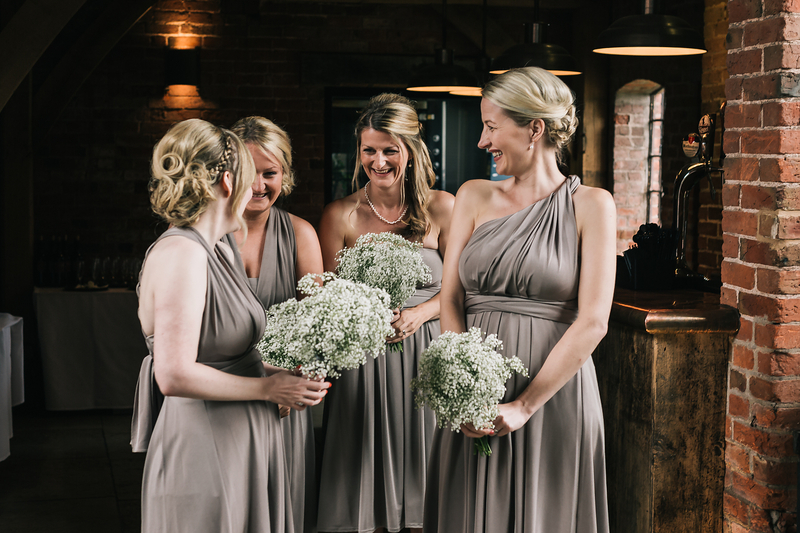 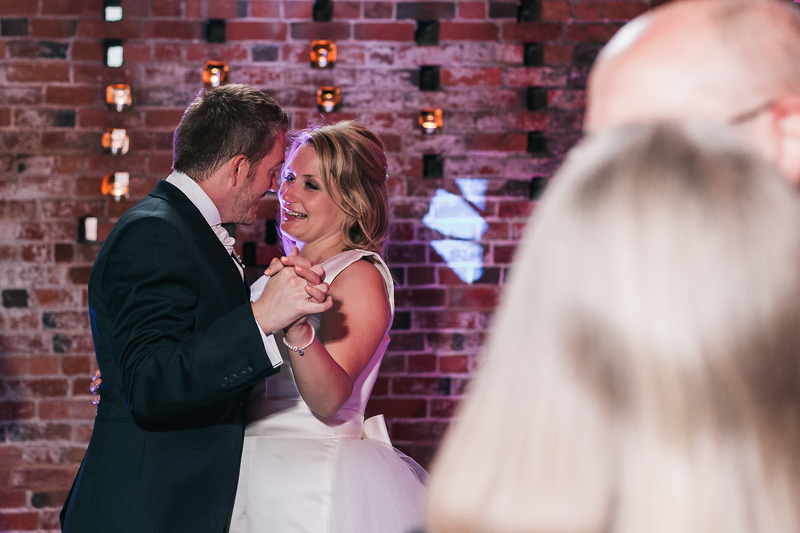 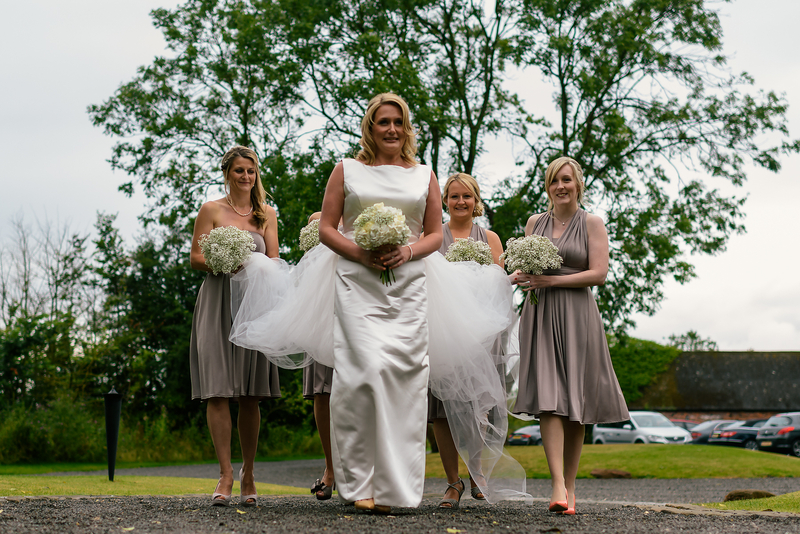 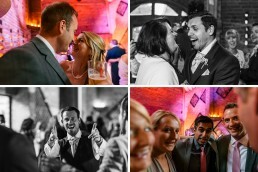 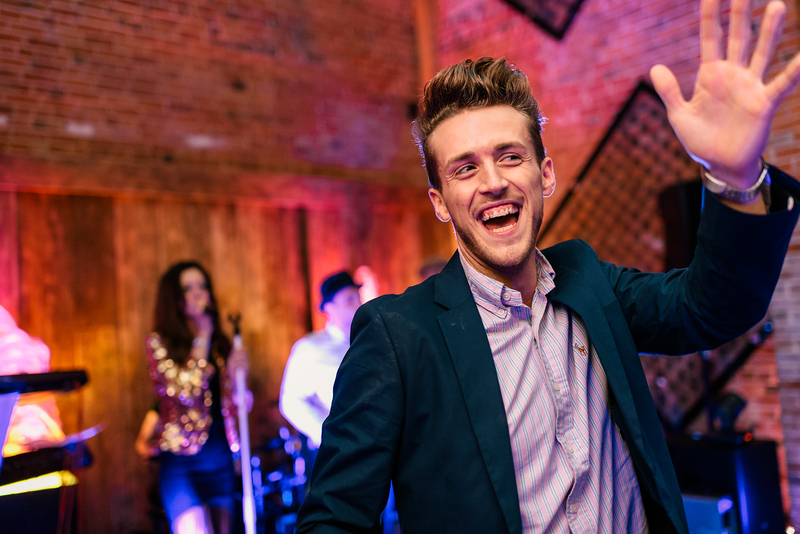 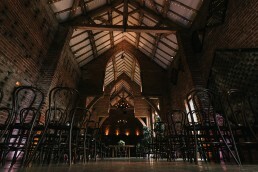 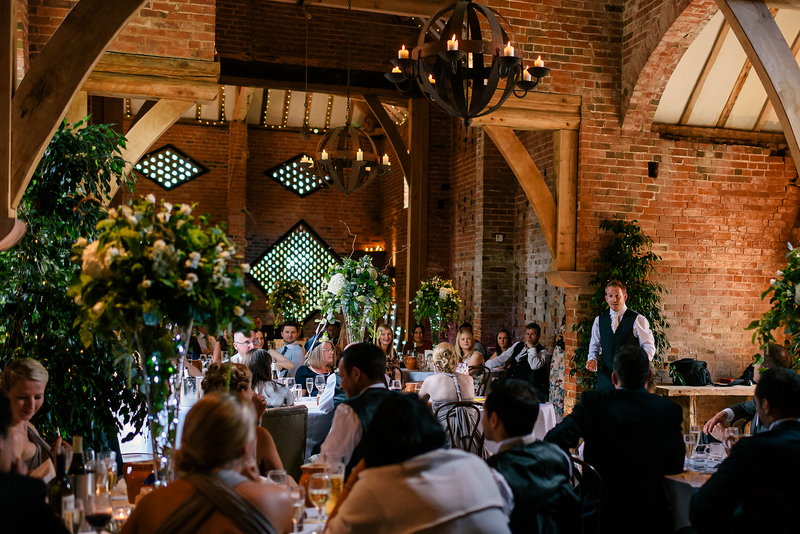 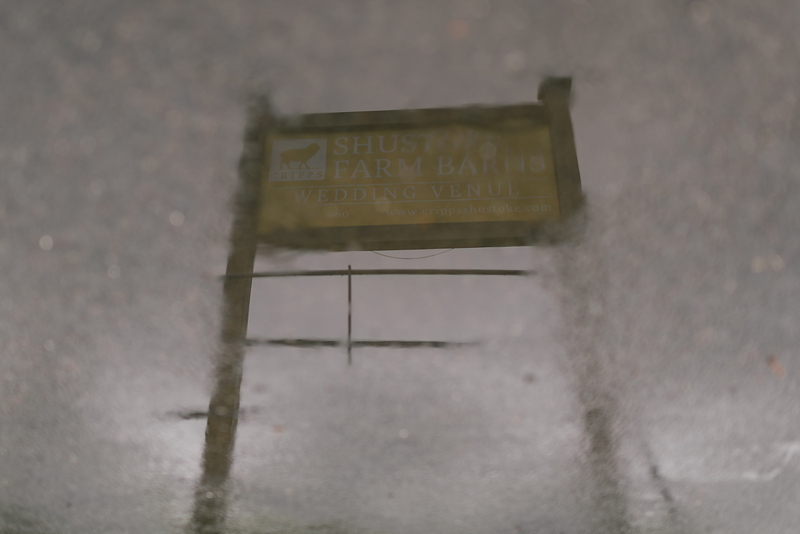 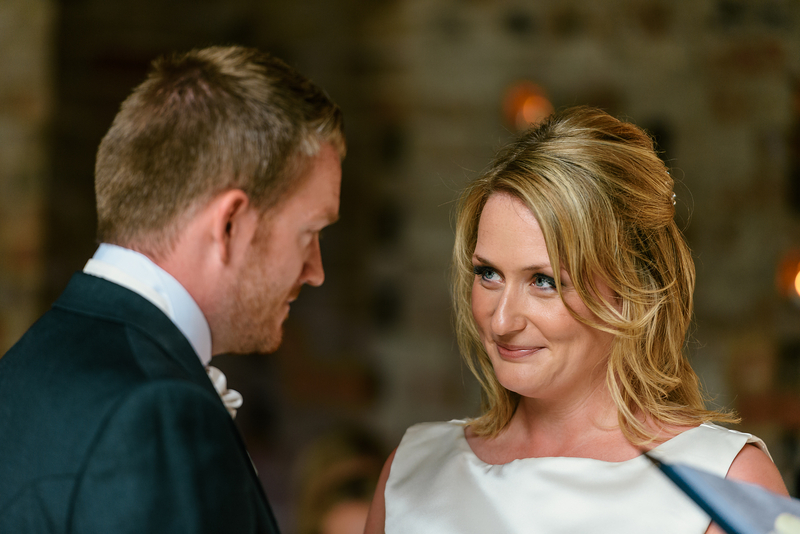 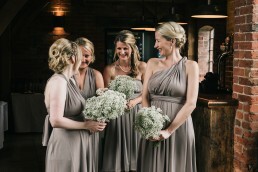 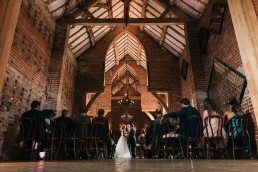 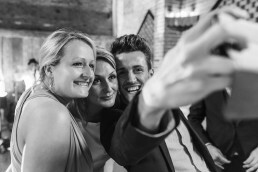 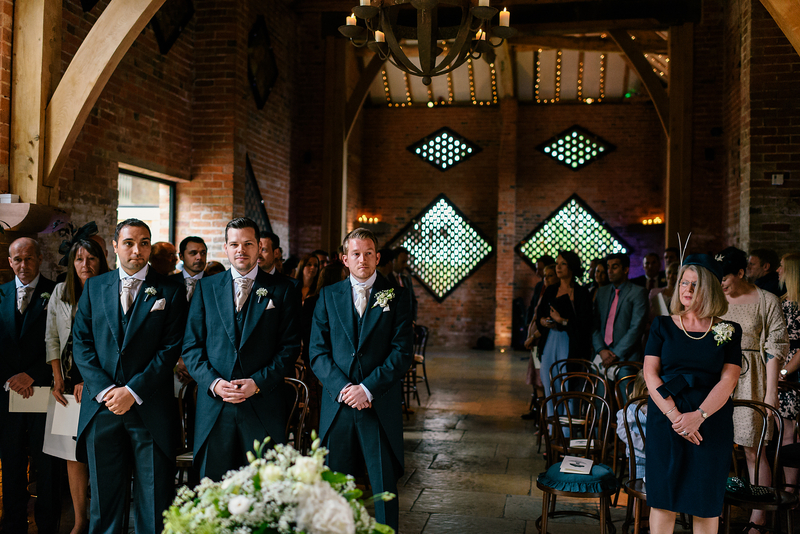 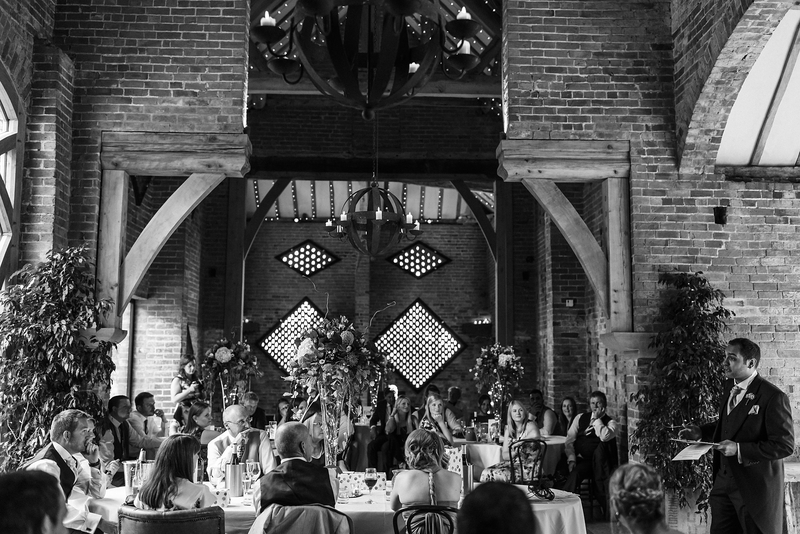 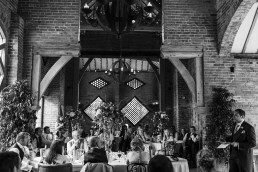 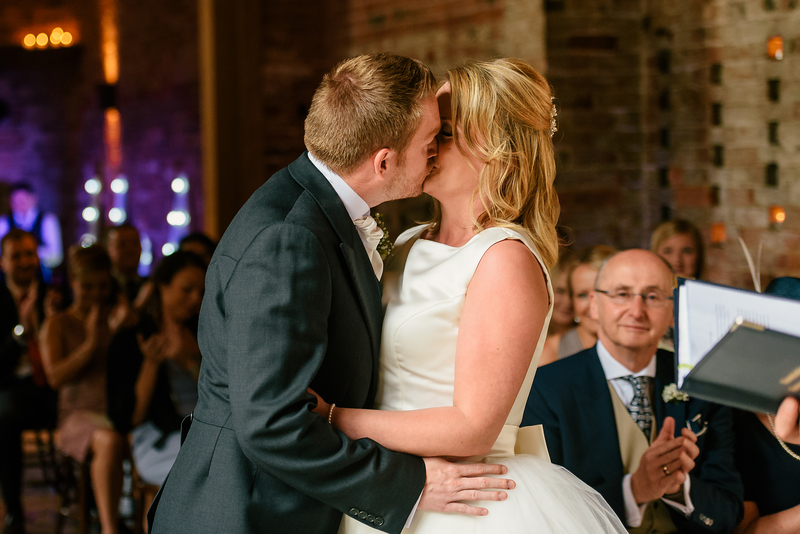 Love your wedding at Shustoke Farm. Had to comment to show tip my hat. 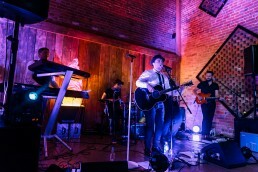 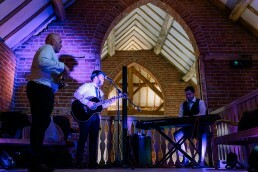 Great composition and use of the venue!